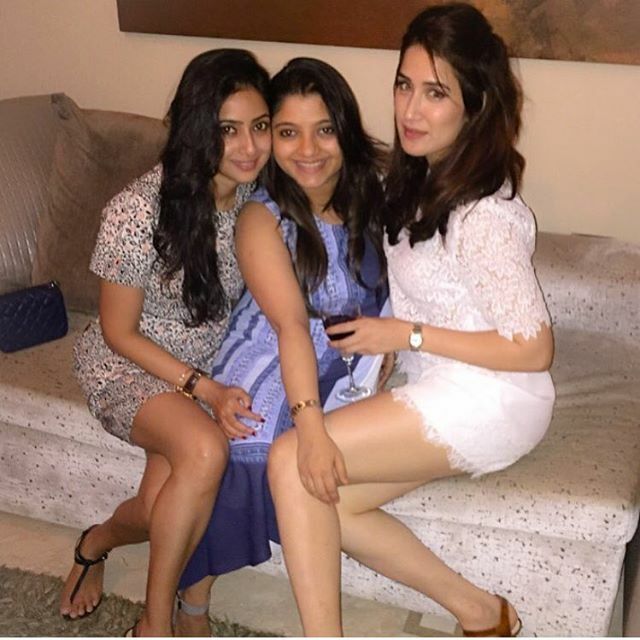 Sagarika Ghatge looks stunning with her mates in floral short dress. I have been always very biased admirer of Sagarika , her beauty has never failed to mesmerize me , so far . We have not seen this great looking beauty in many films which is a shame really. But we know for sure she did a movie with Nasiruddin Shah and Arshad Warsi which should be tabled soon. The supple soft complexion of Sagarika which I am personal fan off is rare in Bollywood and may she remain her sparkly best for all her life.